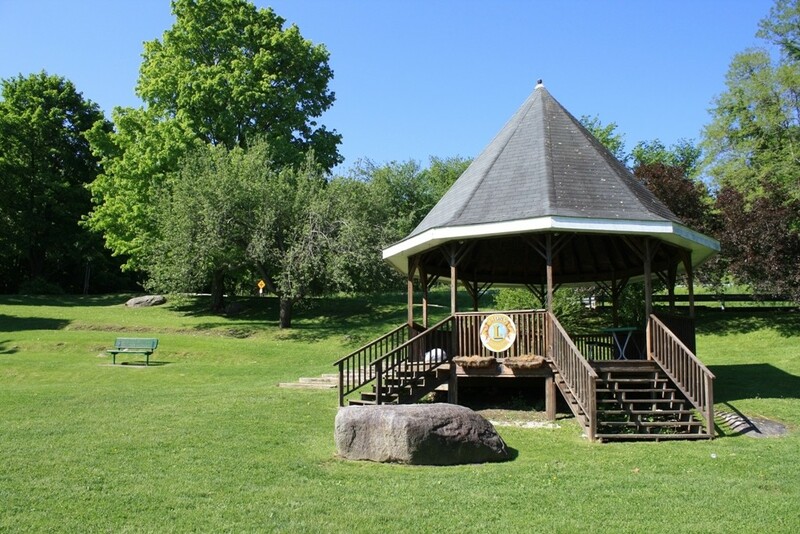 New Fairfield, located north of Danbury, is one of the area’s most popular vacation communities. 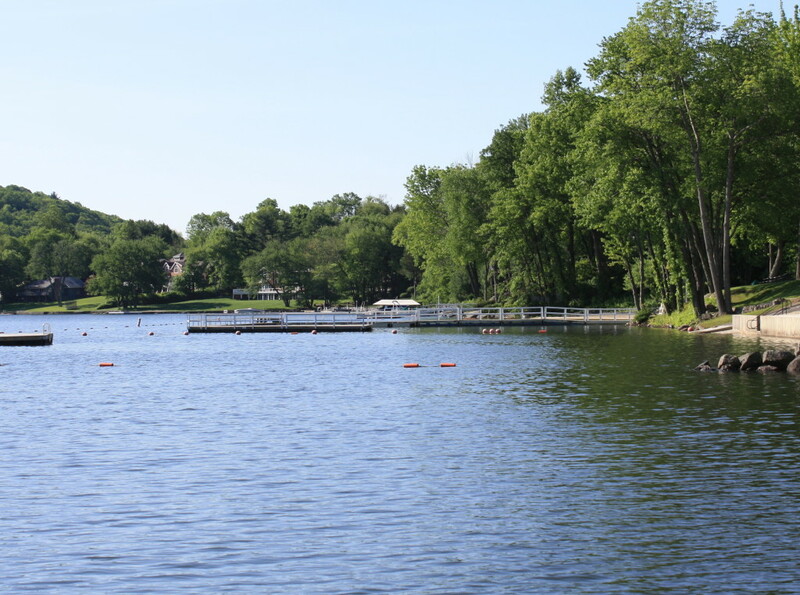 The charming Fairfield County town is one of five communities surrounding the state’s largest lake, Candlewood Lake, and boasts unspoiled natural resources, lush forests and unrivaled scenic beauty. Nestled in the foothills of the Berkshire Mountains, New Fairfield has an excellent reputation for its fine public schools and outstanding real estate market. Newer communities and subdivisions boast large, elegant homes with beautifully manicured grounds amid rural settings. 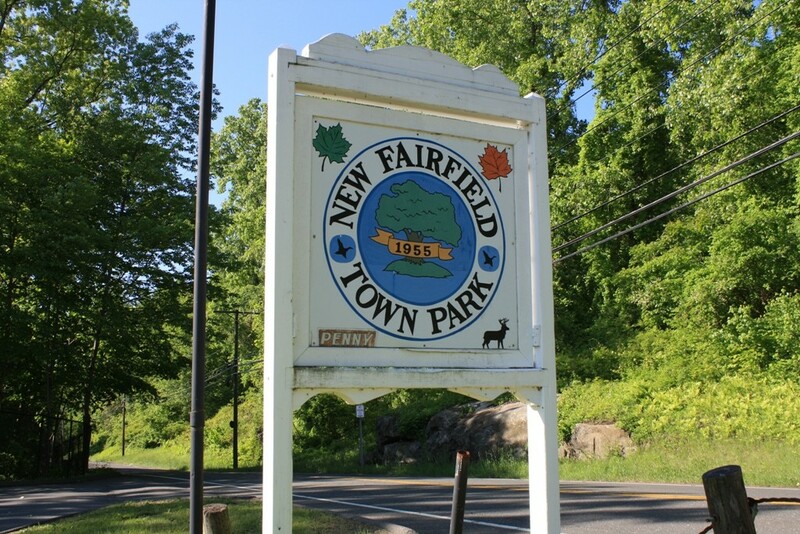 New Fairfield is popular with commuters to nearby Danbury as well as White Plains, New York. 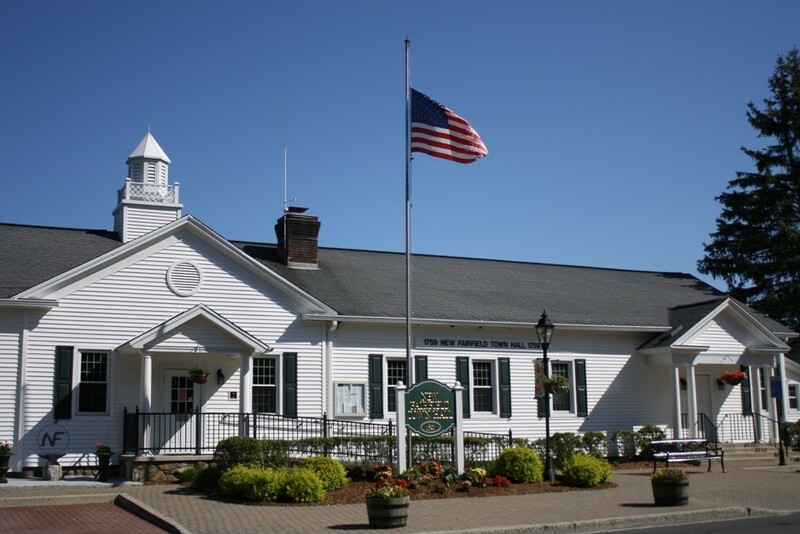 New Fairfield is within Fairfield County, Connecticut and borders Brookfield, Danbury, New Milford and Sherman. 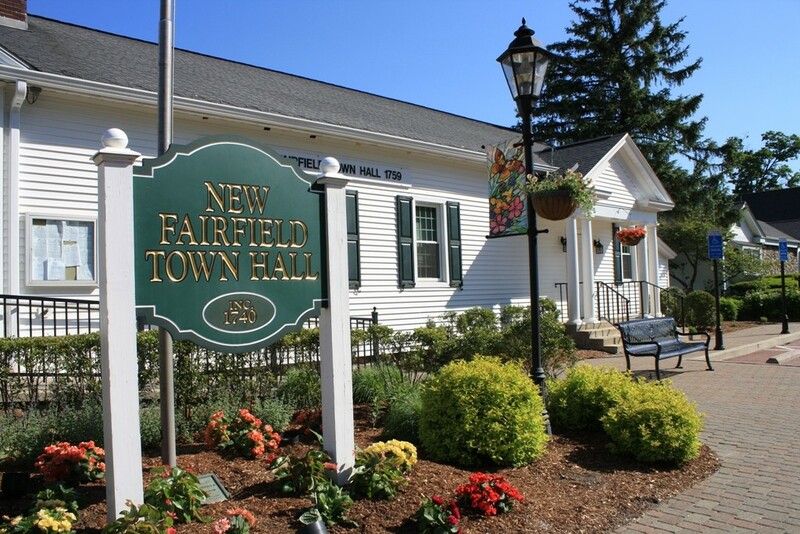 Looking for a home in New Fairfield? We can help. Contact us below!